Very nice man. Love those wheels. What kind are they? I believe they're ADV.1's. 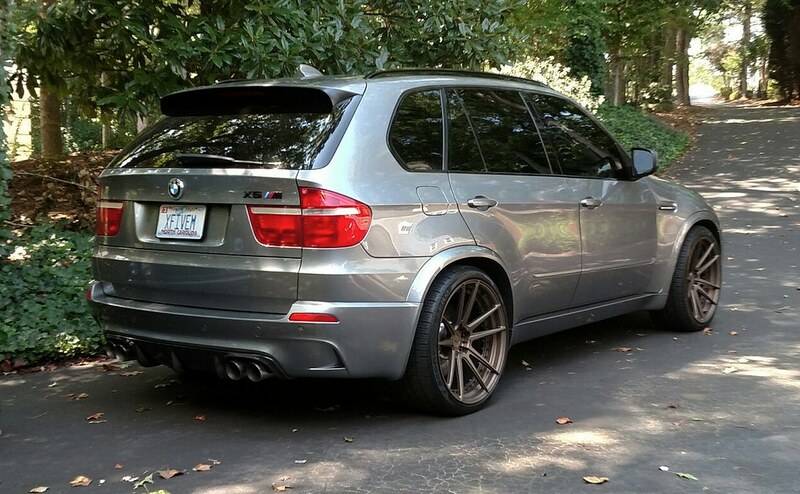 He's since sold the truck and picked up an X1 w/ the N55 that he's modding. Why X1? I love what he did with his X5 though....maybe he got new tricks? He'd explain better but I think it came down to getting a smaller SUV then it's got a much larger aftermarket...he basically did all he could to it minus built engine. 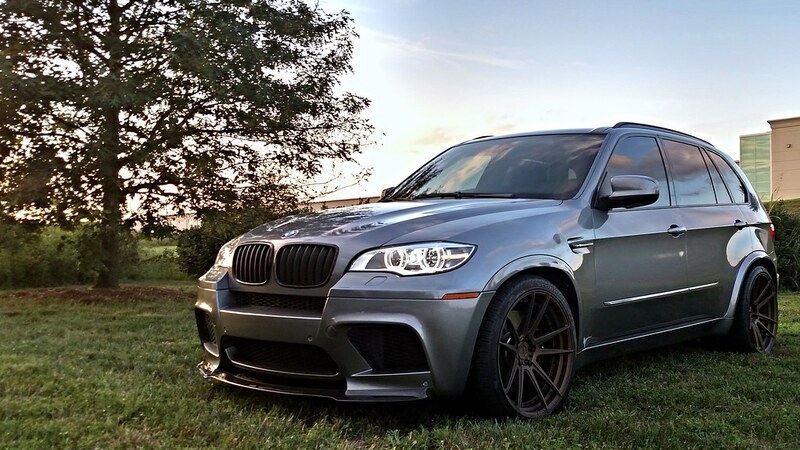 We just picked up this 2011 X5 with 19" factory wheels. We are going to powder coat the wheels black. We would also like to go wider and lower with tires. It currently has the stock 255/50-19. What would you suggest to get a lower sidewall and wider tire?